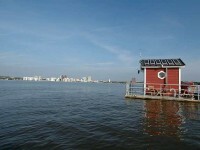 If you are interested in architecture, your perfect holiday destination is Sweden. 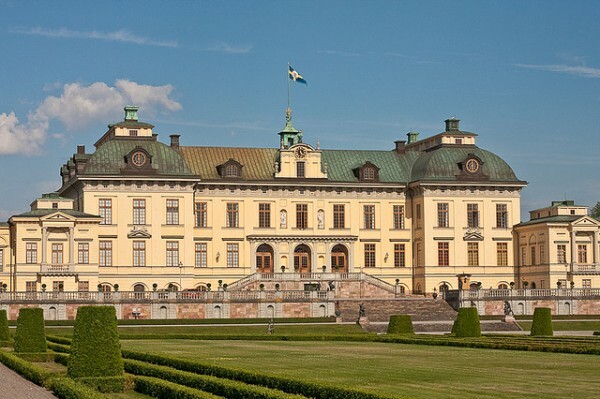 In case you like to visit palaces, castles, historical buildings and others, Sweden will be your favorite place. 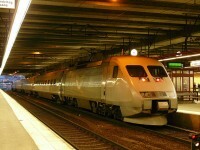 Below I will present you the top architectural jewels of Sweden. These include the following: the beautiful Skara and Lund Cathedrals, the one of the most visited attractions – Gripsholm Castle, the amazing Drottningholm Palace and the Djungårdsbron Bridge situated in the heart of Stockholm. In this article you can read about these beautiful buildings separately and you can decide whether it’s worth to spend you holiday in this beautiful country or not. 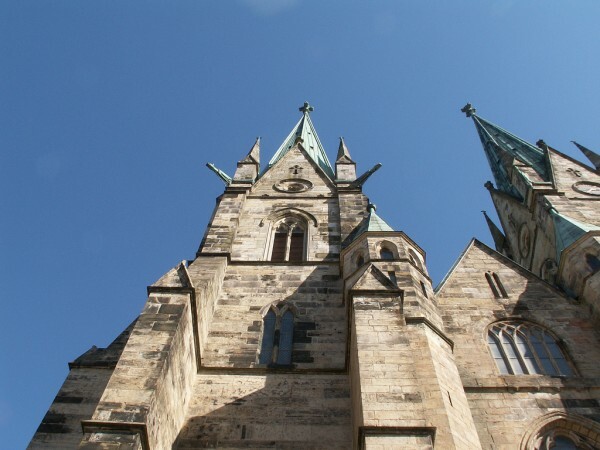 Situated in the city of Lund, this amazing building is a Lutheran cathedral and it was built in 1085. 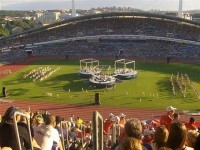 Nowadays this uniquely beautiful cathedral hosts various sacral concerts. This is one of the most visited cathedrals in Sweden. 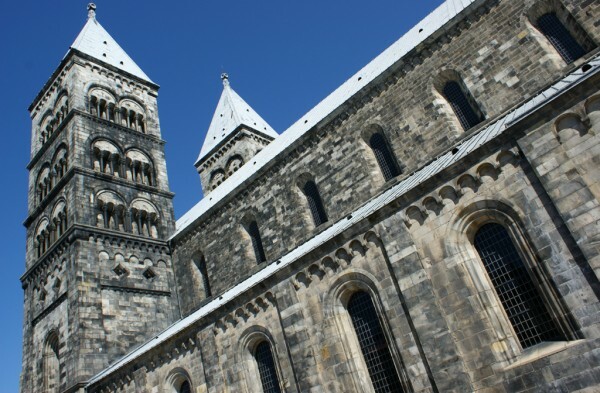 Lund Cathedral is a typical Romanesque church, with only small windows, distinctively dark ones. The church’s spires are about 55 meter tall which can be seen from most parts of the city. The spires are not open for to visitors. This amazing Skara Cathedral was founded and built during the 11th – 13th centuries. In 1949 in this antique building there was found a medieval crypt which contains graves and skeletons. Nowadays this amazing church is the seats of the bishop of the Church of Sweden Diocese of Skara. This inimitable cathedral is 65 meter long and the spires are 63 meter high each. The Gripsholm Castle is one of the most visited castles in Sweden because it is a significant historical monument. The Gripsholm Castle was built around 1380. Nowadays the castle is a museum which is open to visitors, containing works of art, paintings and one of the oldest portrait collections of the world. The Drottningholm Palace was the private residence of the Swedish royal family and is one of Sweden’s Royal Palaces. It was built originally around the 16th century. This wonderful palace and its surrounding garden are some of the most popular tourist attractions of the country. 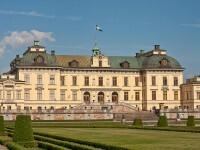 Since then the building has been guarded by the military, similarly to Stockholm Palace. Djungårdsbron Bridge is situated in Stockholm’s city centre and connects the mainland Ōstermalm to the island of Djungården. It was built for the Stockholm World’s fair in 1897 and nowadays the bridge forms a southern extension of the boulevard. This amazing bridge is a popular tourist attraction.